Meet One of Our 2019 Touchstone Honorees, Representative Robin Shackleford - Girls Inc.
An Indianapolis native, State Representative Robin Shackleford has dedicated her life to the principles of servant leadership. She has extensive experience in government, community and diversity affairs coupled with a strong background in project management, supervision, training and budgeting. 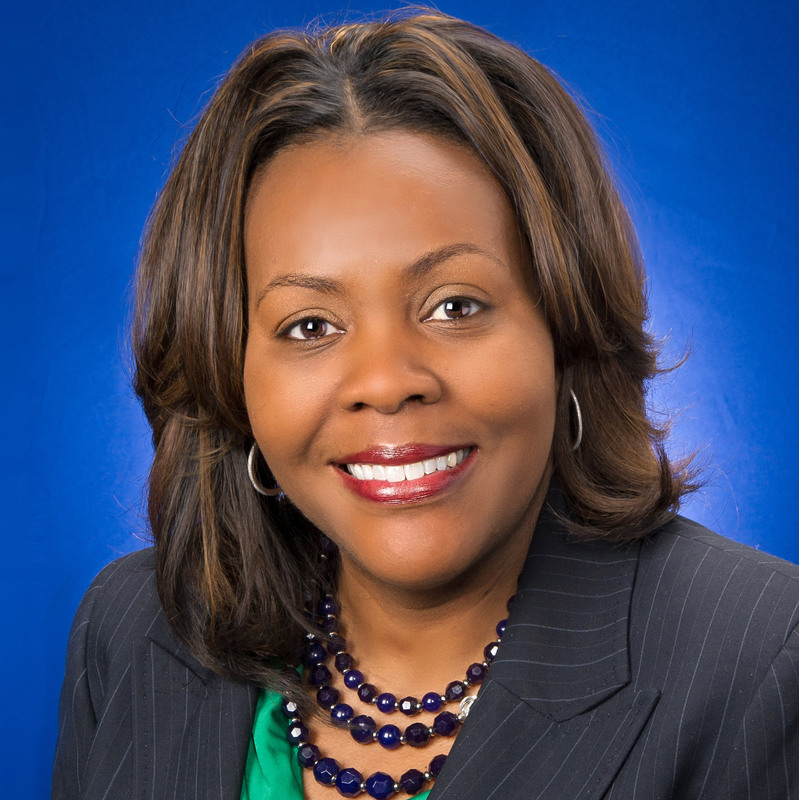 First elected to the Indiana House of Representatives in 2012, Shackleford represents the citizens of Indiana House District 98 and serves as ranking minority member of the Public Health Committee. She is also on the Financial Institutions, and Government and Regulatory Reform committees and former Assistant Minority Caucus Chair. Shackleford is also the current chair of the Indiana Black Legislative Caucus and vice chair of the bipartisan Indiana POWER Women’s Caucus. Due to her passion for project management and transformational travel experiences, Shackleford currently serves as an independent travel consultant to expose clients to vast and stunning locales around the world. She previously served as a project manager for both Crowe Horwath and Engaging Solutions consulting firms. In these roles, Shackleford managed projects, enhanced client relationships, improved staff development and increased sales. Prior to consulting, her passion for public service was at the forefront while employed in the office of Indianapolis Mayor Bart Peterson as the Diversity Affairs Director. Shackleford has worked as a policy and research specialist for the Indiana Health Care Association, where she developed public policy. Additionally, she gleaned extensive experience about issues impacting the Indiana General Assembly through positions she has held with the Indiana Department of Commerce, the Clerk of the Supreme and Appellate Courts, and the Indiana House of Representatives. Shackleford is a graduate of Indiana University and IUPUI, having earned both her bachelor’s and master’s degrees in public affairs because of her dedication to community growth and education. She served as president of the Indiana University Neal Marshall Indianapolis Alumni Chapter, board member for Indy Reads and Martin University Board Trustee. She currently serves on the board of the Pathway Resource Center. She has been recognized and honored for her hard work and dedication through various awards as a recipient of the following: Women in Government honoree; 2018 – Governing Institute, Crystal Gavel Award; 2017- NBCSL, Legislator of the Year; 2018 – IN Academy of Nutrition and Dietetics and Capitol Caregiver; 2017 – AARP Indiana. Other civic involvement includes Eastern Star Church, National Black Caucus of State Legislators, Governing Institute’s Women in Government Leadership Program, Concerned Clergy, and the National Association for the Advancement of Colored People.